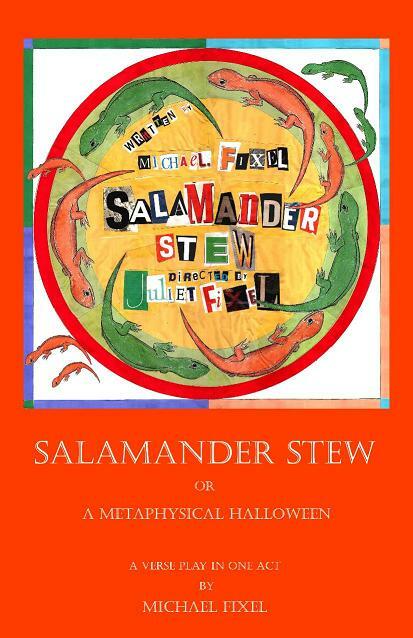 SALAMANDER STEW, a verse play some described as being like a collaboration between Shakespeare and Tim Burton, is a very adult Halloween tale which had its premiere at the Hudson Guild Theater in NYC in February, 2011. It went on to a successful run at the New York International Fringe Festival in August. That production denied any involvement in the earthquake and hurricane that took place during its run. Flexible cast of 8 to 16. 35 to 50 minutes. 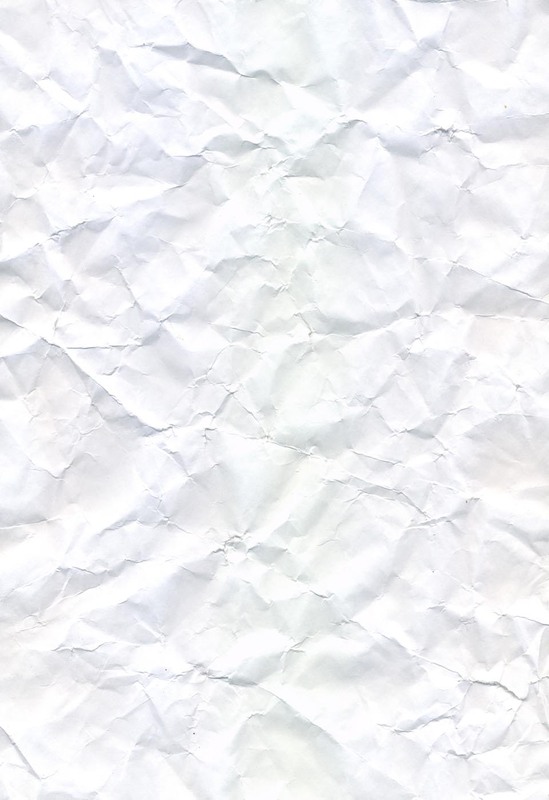 Minimalistic set.